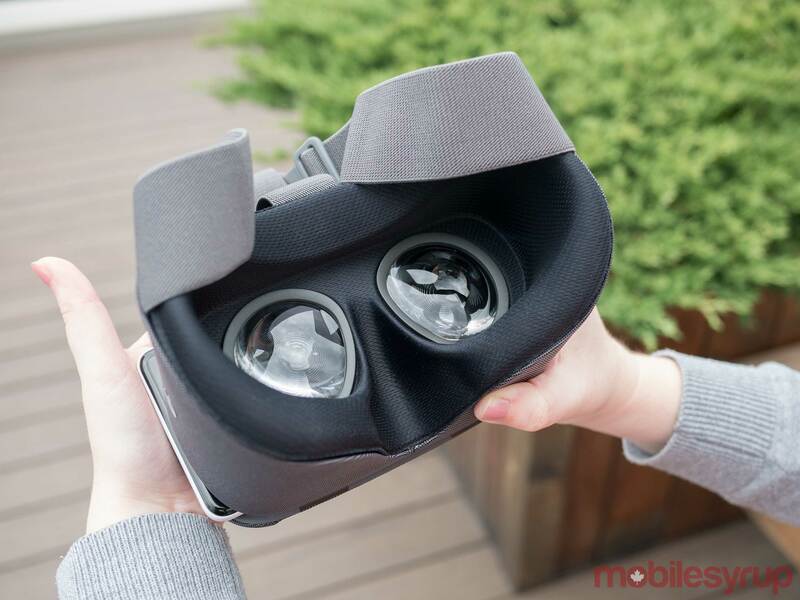 It’s clear that, at least for the time being, virtual reality’s future is clearly pegged on lower-end devices like Samsung’s Gear VR, Oculus’ recently announced Go device and in the case of this review, Google’s Daydream View. 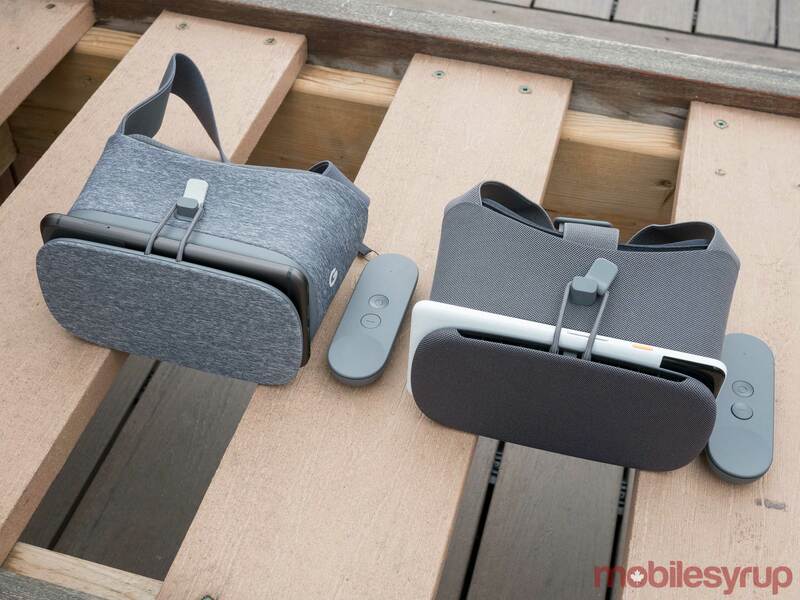 Let’s make one thing clear though: Google’s new Daydream View headset is the epitome of iteration, perhaps even more so than Samsung’s repeated yearly revisions of the Gear VR. The device is so similar to its predecessor that when comparing this new version to last year’s headset I often got the two devices confused. That said, in the approximately one year since the original device’s release, Google’s burgeoning Daydream platform has come a long way, though it’s still far from being anywhere close to seeing mainstream adoption, in part because so few Android devices support the headset, as well as the fact that many people don’t understand what virtual reality is. These are some of the issues Google’s new low-cost Daydream headset aims to solve. Google has made a number of quality of life improvements to its second-generation Daydream headset. 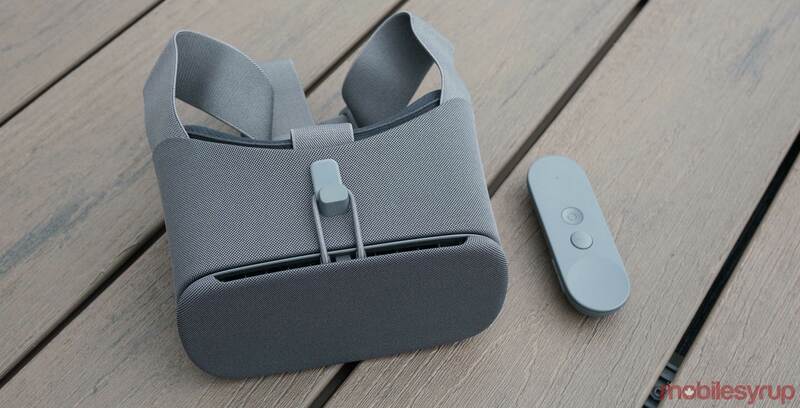 For one, the new Daydream View now features an over-the-head elastic strap similar to the latest version of Samsung’s Gear VR headset and higher-end VR devices like the Oculus Rift and HTC Vive. 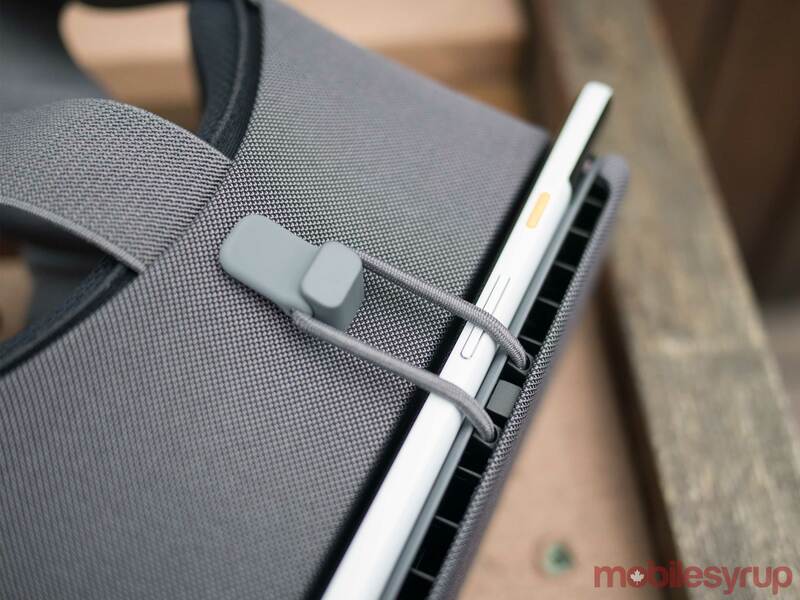 This new strap makes the Daydream View more comfortable when compared to last year’s device, especially when wearing the headset for long periods of time. One of the other major issues with the first-generation Daydream View was that the device would get very hot during extended use. Google has added a new magnesium heatsink to dissipate the warmth that a smartphone will generate while running virtual reality applications. During my time with the headset, with my longest play session probably lasting an hour and a half, the new version of the Daydream View certainly ran cooler when compared to last year’s model. This not only makes for a more comfortable experience when using the headset for an extended period of time, but also ensures the Pixel 2 — as well as other supported devices, for that matter — can maintain peak VR performance without having to dial back to prevent overheating. It’s worth noting that all Daydream-ready phones will be able to take advantage of this feature, not just Google’s new Pixel smartphones. Other changes include a slightly wider additional 10-degree field-of-view, which makes the headset easier to adjust when initially putting it on. The headset’s lenses are also slightly larger and make use of a new Fresnel design. 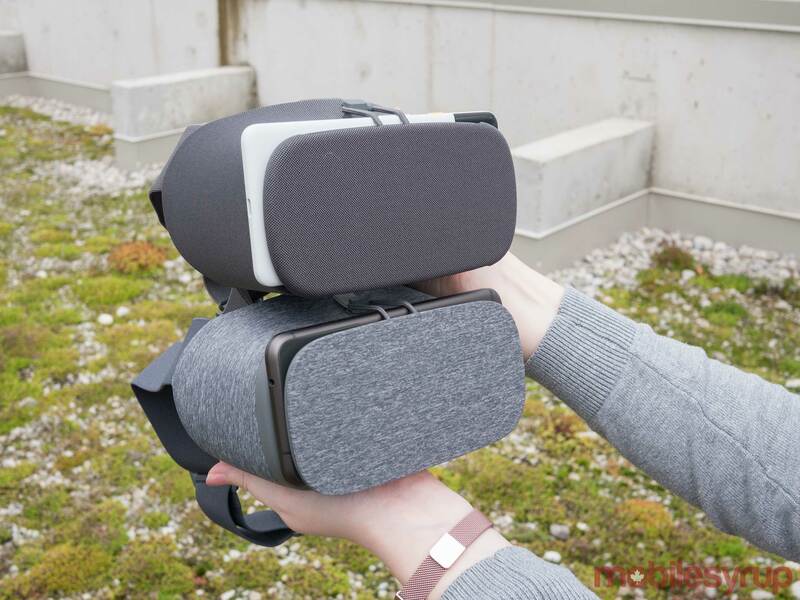 However, I didn’t notice a significant difference in image quality over the first-generation Daydream View thanks to those changes. The device’s Wiimote-like wand, which at one point set the headset apart from Samsung’s Gear offering, now attaches to the device’s strap rather than a compartment inside the headset. While this change is fine compared to storing the controller inside the headset, it does feel a little clumsy. The ability to cast what you’re viewing in the headset to a Chromecast-enabled display is also a welcome addition to Daydream View, making the solo experience of wearing a virtual reality headset more collaborative. This feature is especially useful if you want to show someone not well-versed in the concept of virtual reality what it’s like to wear a headset. Finally, the wand’s home button now features an indent, making it easier to find both buttons with touch alone. Otherwise, the controller remains identical to last year’s version as far as I can tell. The most significant change I’ve noticed with the new Daydream View over the first-generation device is the fact that the Pixel 2 XL now features a larger, higher-resolution display. This leads to the ‘screen door’ effect, the result of looking at a display from only a few centimetres away (sometimes referred to as ‘mura’) being slightly less apparent. 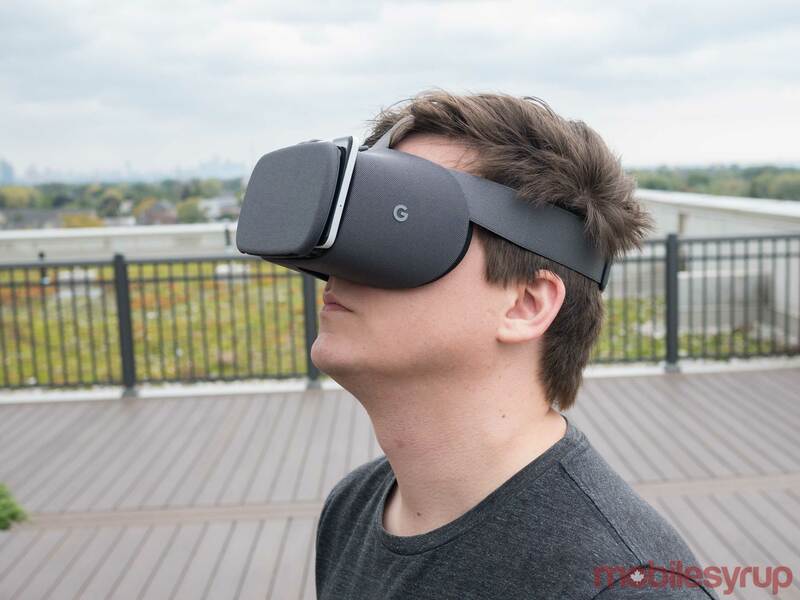 This is an issue last year’s Daydream View, as well as any high-end VR headset, suffers from. To put the new resolution perspective, last year’s display measured in at 5.5-inches and 1440 x 2560 pixels, while the new Daydream View comes in at 6-inches and 2880 x 1440 pixels. In comparison, the Pixel 2 features a 1080 x 1920 pixel resolution, resulting in more substantial mura when compared to the Pixel 2 XL. This results in a sharper image and larger field-of-view. It’s worth noting that the Pixel and Pixel XL are also compatible with the new Daydream View, though the XL 2 offers the best experience in terms of image clarity. The new Daydream View is also more ergonomic when compared to last year’s headset. Beyond the addition of a new strap, the headset’s inside face pad is more comfortable, especially with extended use. It molded to my face perfectly and sat on my face much more comfortably than its predecessor. 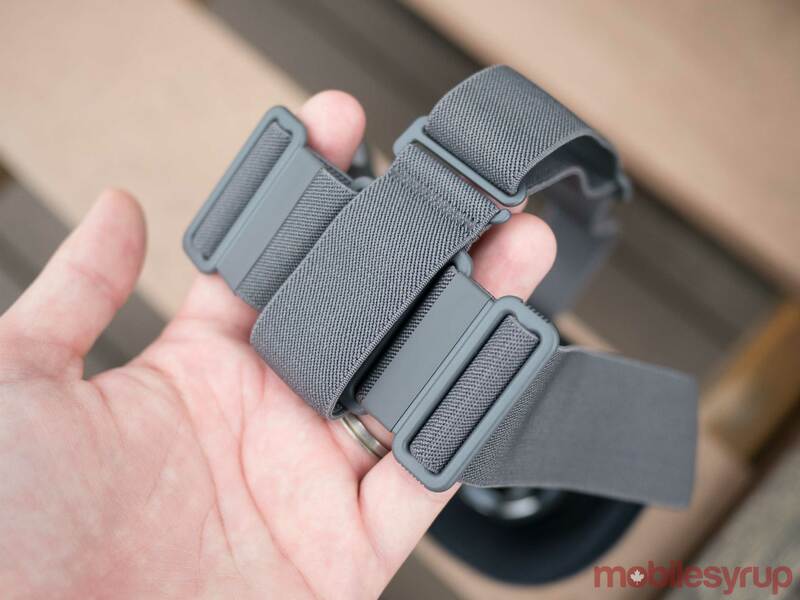 As I mentioned before, the overhead strap also balances out the headset’s weight, particularly when using the headset with the heftier Pixel 2 XL. Unlike the last time I took a look at Daydream View, the platform’s biggest issue was a lack of apps. While that’s still a problem to an extent, there are significantly more apps available now on Google’s VR platform. Virtual reality mainstays like Keep Talking and Nobody Explodes have hit the platform, as well as games like Toy Clash, Eclipse: Edge of Light and So Let us Melt. 360-degree YouTube content is also more widely available, Netflix has a Daydream app and even major publishers like Ubisoft are dabbling with the platform with Virtual Rabbids: The Big Plan. That said, Daydream’s selection of apps still pales in comparison to the Oculus app store or even the HTC Vive’s selection on Steam. 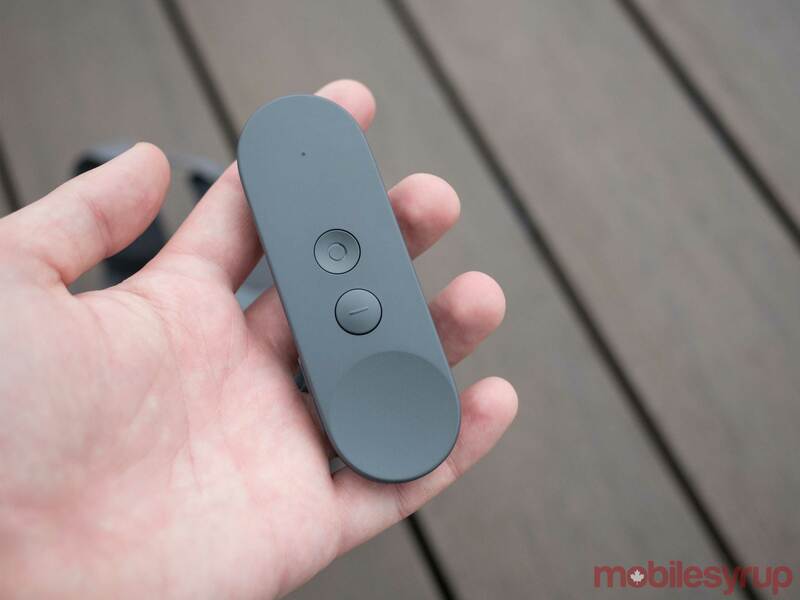 Some issues with the headset still remain, however, particularly the fact that having any dust on your smartphone's display before putting it inside the Daydream View headset results in a horrible viewing experience. Given the Daydream View is powered by a smartphone, this issue is impossible to avoid, but it's still frustrating nonetheless. This forced me to incessantly clean the Pixel 2 XL's display before dropping it into the headset. Light also easily escapes inside the corners of the new Daydream View's lining, even more so than last year's headset. Google's Daydream headset is one of the best -- if not the best -- low-end virtual reality headsets on the market and one of the most affordable options out there, as long as you own a compatible smartphone. All things considered, this year's version of the headset is a minor, but still worthy upgrade to Google's mobile-powered Daydream platform. In total, Daydream View is compatible with the Pixel 2, Pixel 2 XL, Pixel, Pixel XL, Galaxy S8, Galaxy S8+, Galaxy Note 8, LG V30, Moto Z, Moto Z 2 (which isn't available in Canada), Mate 9 Pro and Axon 7. "Google's Daydream headset is one of the best low-end virtual reality headsets on the market"